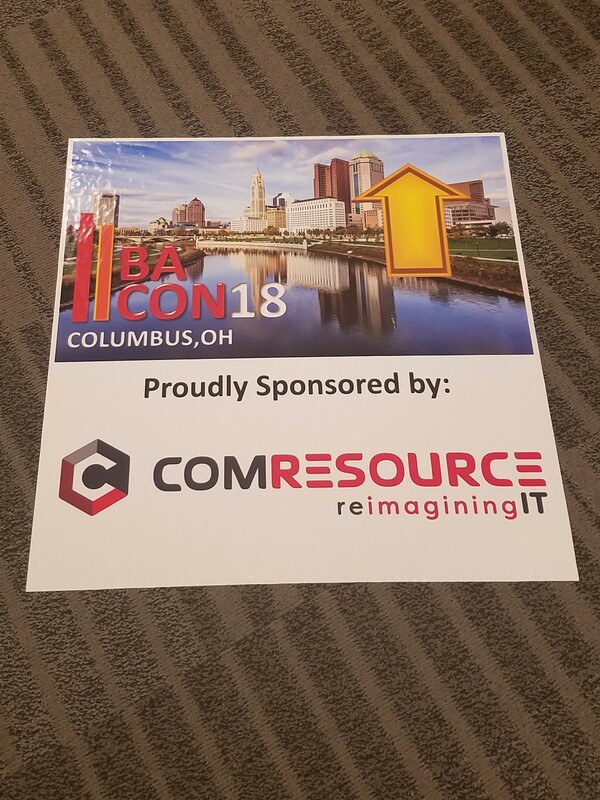 IIBA is here…come see us! We are here at the IIBA 2018 BA-CONference! If you haven’t stopped by our booth yet, come say hi — we would love to discuss our exciting BA opportunities with you. 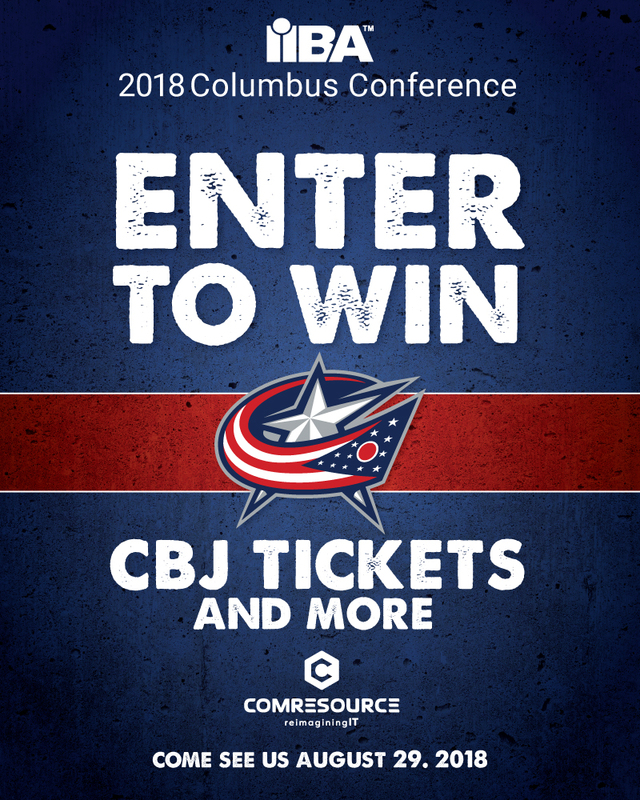 And, while you’re at it, enter our raffle to win a Columbus Blue Jackets gift basket!